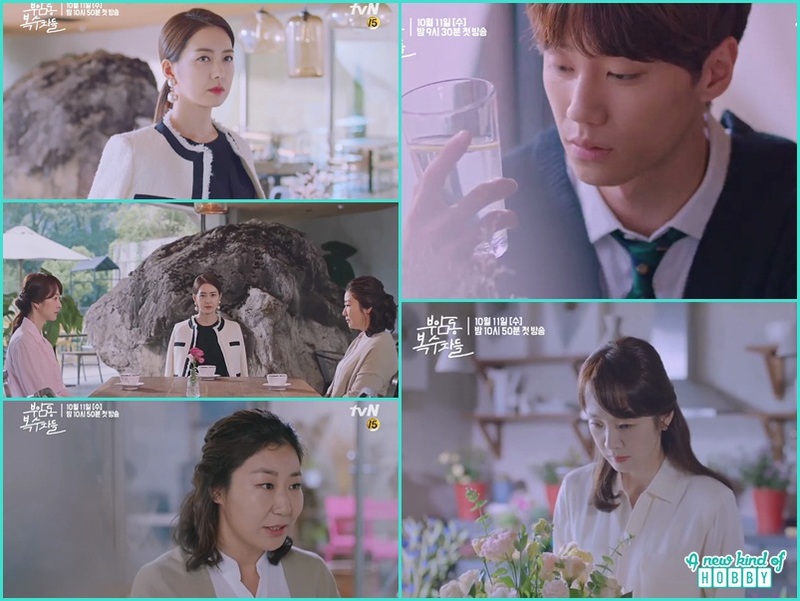 Avengers Social Club an attractive title catch our attention and later we come to knew this drama story was based on the popular webtoon/ webcomic. Before we have seen many webtoon based stories like "W The two World", "Bride of Water God/ Habek's bride", "Cheese in the Trap", "Master of Revenge/ Master God of Noodles", "My Secret Romance", "1% of Something 2017", "Mimi", "Flower Boy Next Door", "Her Lovely Heels", "Misaeng: Incomplete Life", "Dr Frost", "Hyde Jekyll & Me", "Scholar Who Walks the Night", "Ho-Gu's Love", "The Girl Who Sees Smells", "Super Daddy Yul", "Orange Marmalade", "Ex-Girlfriends' Club", "Awl", "Imaginary Cat", "My Lawyer, Mr. Jo", "Lucky Romance", "Bring it on, Ghost", "Sweet Stranger and Me", "Romantic Doctor, Teacher Kim", "Save Me" and many others. So we have a great chemistry watching web-comic based dramas and all were really awesome. 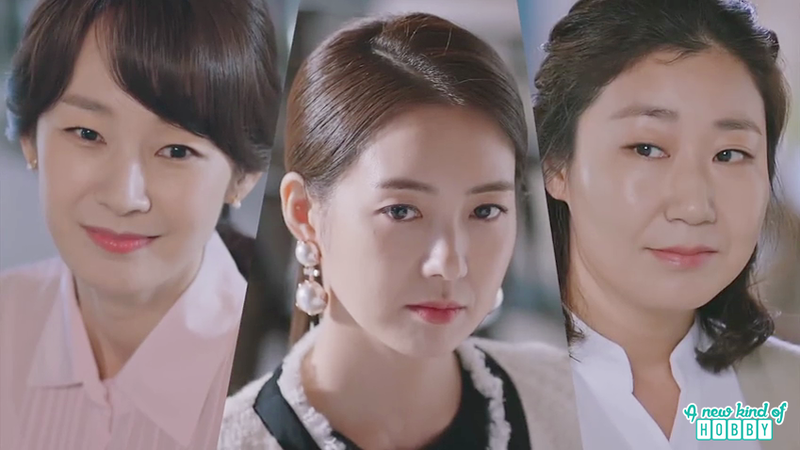 Looking forward for Avengers Social Club. The story revolves around Kim Jung-Hye (Lee Yo-Won), Hong Do-Hee (Ra Mi-Ran), Lee Mi-Sook (Myung Se-Bin) and Lee Soo-Gyum (Jun), who all have their own different reasons, carry out a revenge plan. Kim Jung-Hye appears to be straightforward and arrogant and got married in a family to benefit the business. But unfortunately she got betrayed by her husband. In order to take revenge she become the leader of Bok Ja Club. Hong Do Hee belongs to the middle class who work at the traditional market. She was the single mother and was raising her kids alone. Her son got involved in a violent incident at school. She joins the "Bok-Ja Club" to protect her children. Lee Mi-Sook was an married to a university professor she did all her best to live a happy life but unfortunately end up becoming the victim of the violent behavior of her husband. Later she meet with Kim Jung-Hye and and Hong Do-Hee. The thee female leads had a history to run Avengers social club. You can watch this drama soon on TvN every Wednesday & Thursday after Criminal Minds ends.